A girl cannot have enough of bags. Even though I made this mantra:"I've already had enough bags", still my heart melts every time I saw one that makes my heart skip a beat. I have many tote bags and an office bags, and small sizes crossbody bags. 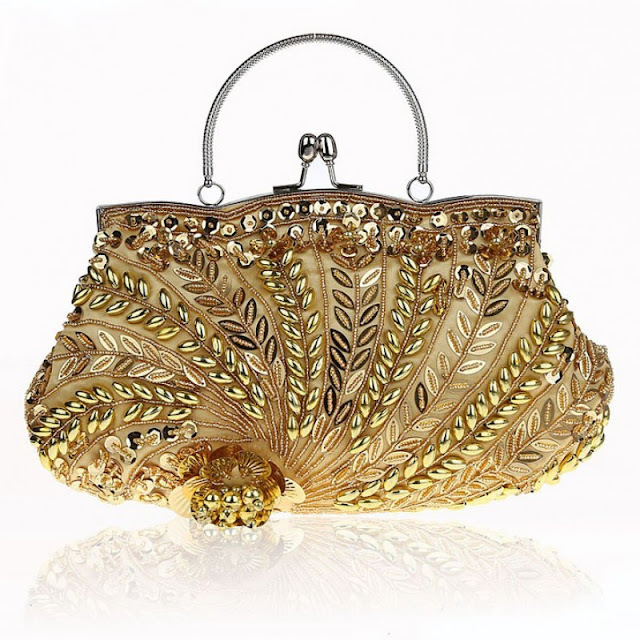 I have a few clutch evening bags which I used again and again for formal events and weddings. 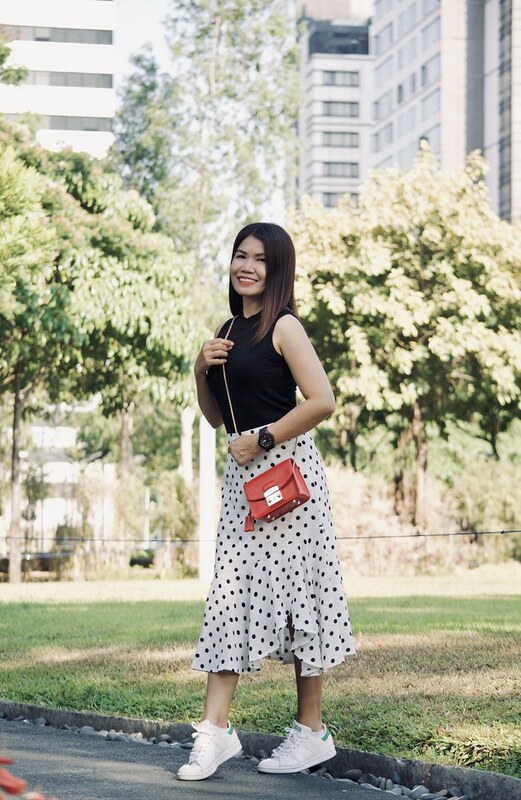 The good thing about the clutch bag is that it can be an elegant accessory for your outfit without overdoing it. You just have to choose the right one. Personally, I fall into warm tones so my favorite accessory is gold. 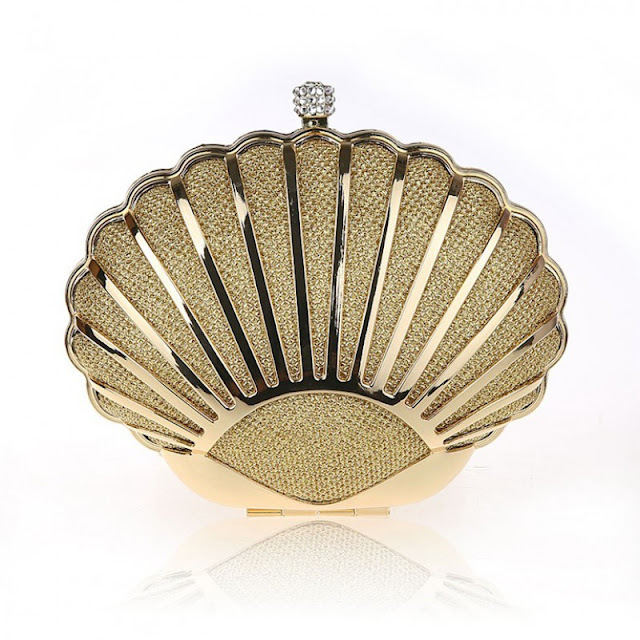 Check out the Gold Clutch I found online. 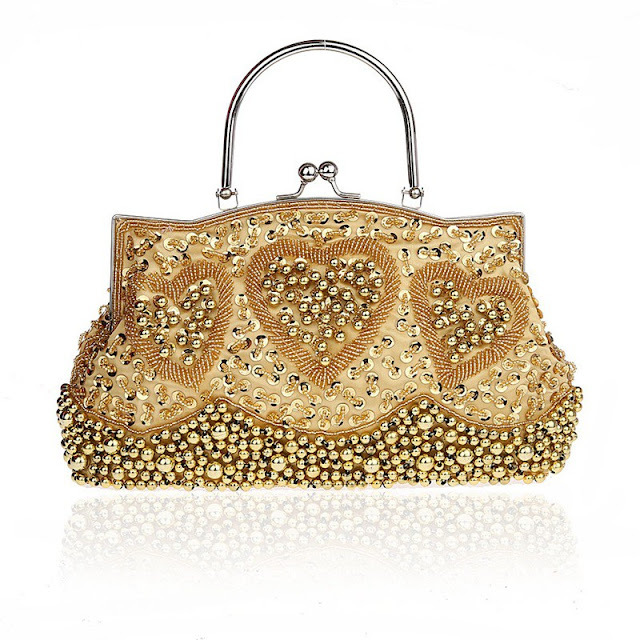 Did your heart melt with the gorgeous clutch evening bags I mentioned above? Ohh. They are so beautiful it hurts not to have one. 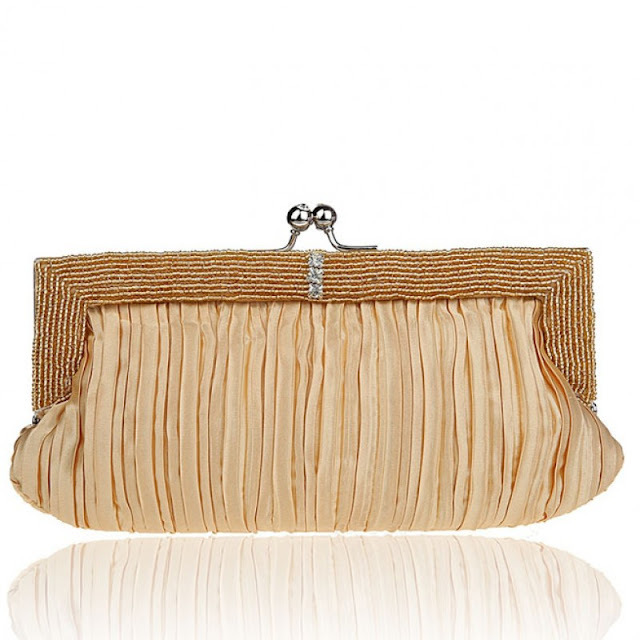 I found these gold clutch bags from baginning and I was in a bag haven for the time I was browsing their products. 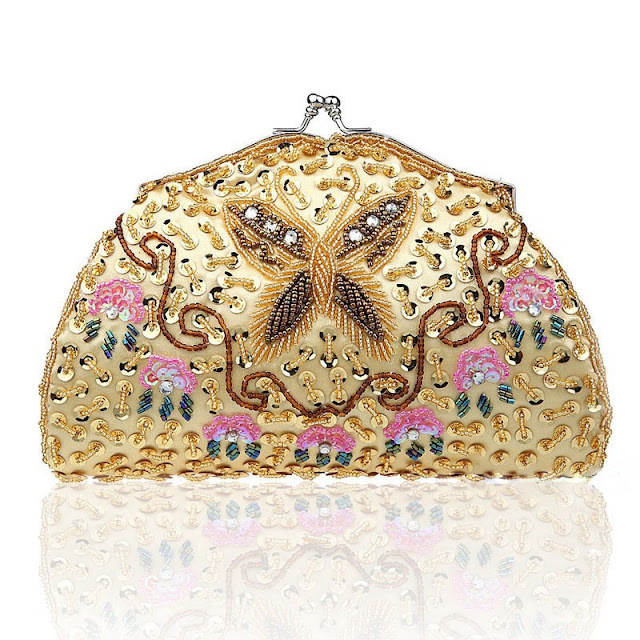 So, the above five gold clutch bags are just a few of the gorgeous pieces I found. Well, this is my top 5. 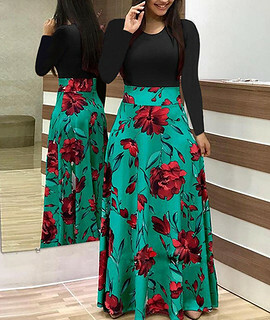 If you have something in mind that you've been looking for in a long time, you might find it from baginning. Go check it out. Their crossbody bags are just so trendy. I am eyeing a few to hit my shopping cart already. 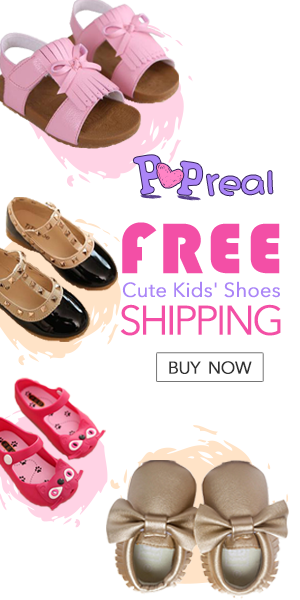 I think I have a new online store to frequent in my free time.